Courtesy of IMP Realty, Ben Caballero. MLS# 13949004 – Built by Impression Homes – CONST. 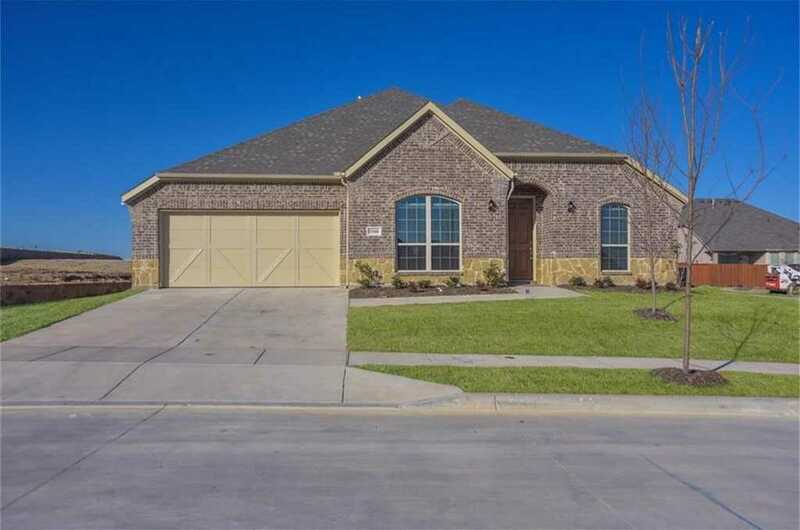 COMPLETED Nov 15 ~ This beautiful, new construction home, in Aledo ISD gives you the best of both worlds. It is perfectly located in the laid back countryside of Aledo, but just minutes from the conveniences of Fort Worth. This master planned community offers an ideal atmosphere for families, with two resort style pools, an outdoor amphitheater, walking and jogging trails, a playground and soccer field, and more.. Please, send me more information on this property: MLS# 13949004 – $358,257 – 15100 Belclaire Avenue, Aledo, TX 76008. I would like to schedule a showing appointment for this property: MLS# 13949004 – $358,257 – 15100 Belclaire Avenue, Aledo, TX 76008.